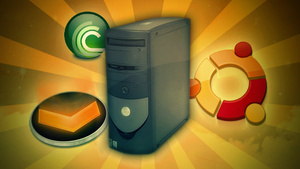 We tacked some great Linux subjects this year, from building home servers to finding the perfect Linux distribution and even fixing some Ubuntu annoyances. 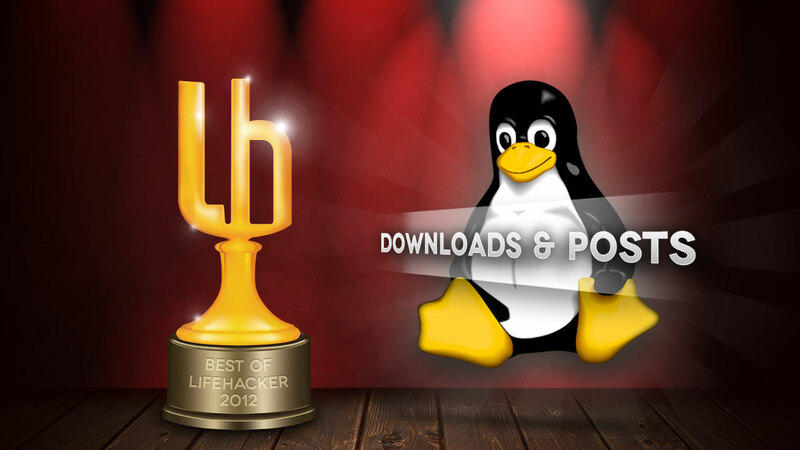 Here's a look back at our top Linux downloads and posts from 2012 (with a little FreeBSD thrown in for fun). DVD players are so 1999. In this day and age, a custom media center running XBMC is the only thing you really need hooked up to your TV-whether you're watching movies you've ripped, streaming your favorite TV shows from Netflix and Hulu, or even playing video games.